The Reserve Bank of India Thursday revised downwards the retail inflation forecast to 2.8 per cent for the last quarter of the current fiscal on account of favourable factors including benign monsoon. 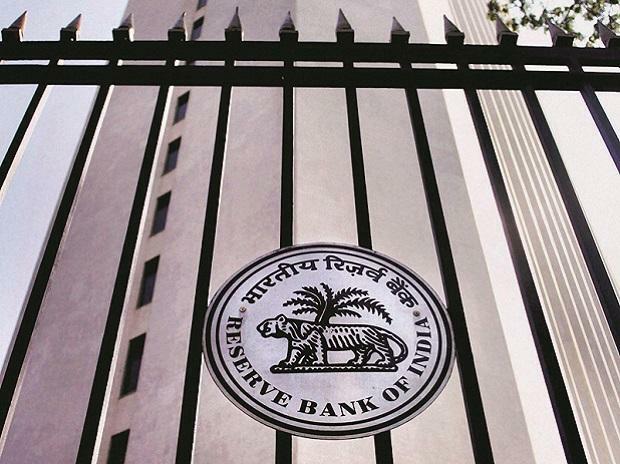 The RBI in its last bi-monthly monetary policy announcement for the current fiscal also lowered the retail inflation forecast for the first half of next fiscal beginning April, to 3.2-3.4 per. For the third quarter of 2019-20, the inflation target is set at 3.9 per cent. "Several factors will shape the inflation path, going forward. First, food inflation has continued to surprise on the downside with continuing deflation across several items and a significant moderation in inflation in cereals. Several food groups are experiencing excess supply conditions domestically as well as internationally," RBI said. RBI said the short-term outlook for food inflation appears particularly benign, despite adverse base effects. The central bank Thursday cut the key repo rate -- at which it lends to banks -- by 0.25 per cent to 6.25 per cent. "These decisions are in consonance with the objective of achieving the medium-term target for consumer price index (CPI) inflation of 4 per cent within a band of plus/minus 2 per cent, while supporting growth," RBI said. The moderation in the fuel group was larger than anticipated. Inflation in items of rural consumption such as firewood and chips, which had remained sticky and at elevated levels, has collapsed in recent months, it added. "Taking into consideration these developments and assuming a normal monsoon in 2019, the path of CPI inflation is revised downwards to 2.8 per cent in Q4:2018-19, 3.2-3.4 per cent in H1:2019-20 and 3.9 per cent in Q3:2019-20, with risks broadly balanced around the central trajectory," RBI said.